Read in the style of a secret diary, this famous sequel to I, Claudius gives a wry and human view of the Roman world, bringing to life some of the most scandalous and violent times in history. Claudius has survived the murderous intrigues of his predecessors to become, reluctantly, Emperor of Rome. 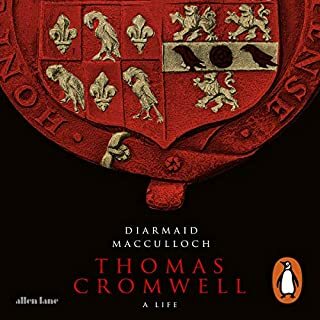 He recounts his surprisingly successful rule; how he cultivates the loyalty of the army to repair the damage caused by his nephew Caligula; his friendship with the Jewish King Herod Agrippa; and his invasion of Britain. Here is a major new recording and the riveting account of Ancient Rome in all its madness and debauchery. ©2007 CSA Telltapes Ltd. (P)2007 CSA Telltapes Ltd. 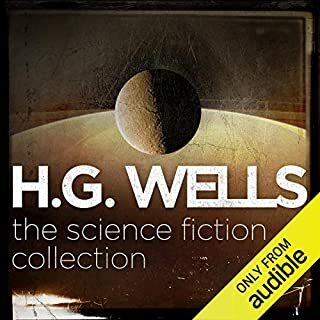 I have listened to the BBC Radio dramatisation (both books in one) which is excellent but just too short as an audiobook, and I wanted to fill in the gaps, which this recording and its predecessor has done to some extent. I first read the print books in the mid 60s - can't believe it's that long - and they certainly made Roman history more exciting and even helped add a few marks to O Grade Latin. Latin was compulsory for university back then! 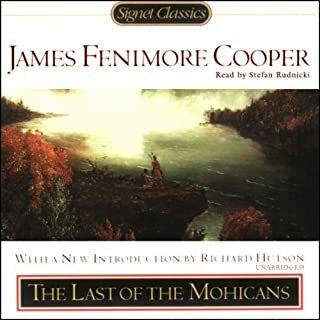 I don't do much re-reading of print except for study these days, but find audiobooks allow me to revisit old favourites while doing something else. And for that I want the WHOLE THING! Also some edits don't consider that next in series might be mysterious without the rejected bits in previous book. 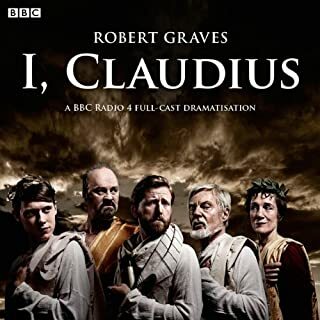 Derek Jacobi became eternally associated with the Julio-Claudians after the BBC TV series, so he's the expected voice of Claudius, though it was fine for him to be Augustus on the Radio 4 version. If you could sum up I, Claudius in three words, what would they be? What other book might you compare I, Claudius to, and why? What comparison can one make? 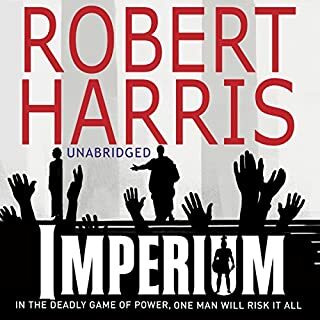 Except to say that despite having been written 70-80 years before, I Caudius (and Claudius the God) reads as easily as any novel by the excellent Mr Robert Harris, or John Grisham or Val McDermid. 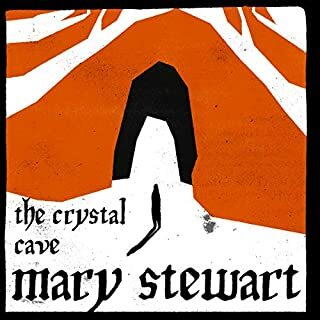 I frankly enjoyed the whole book - it's like a symphony or a concerto, one has to listen to it all, and both books at that. A short paragraph about Calpurnia was touching - in Claudius the God. 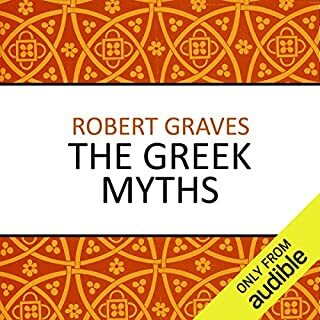 Based on the histories of Suetonius and Tacitus, Robert Graves has given the world two great novels covering the era of first Emperors of Rome. 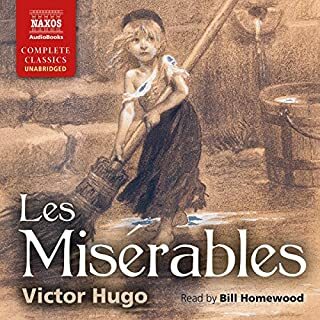 Although the books are very good reads off the written page, in Audio, Derek Jacobi further breaths a rich vitality to the tale, his voice conveying young and old, women and men with equal east and no artifice. 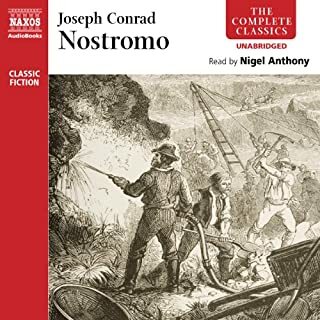 The only two reproaches, this was an abridged version (which I knew, but wanted the Jacobi narration) and I would have preferred the whole text. Secondly, the Vivaldi interludes were not appropriate in my opinion. A trumpet fanfare as in the excellent and seminal BBC TV dramatisation would have been super. it will never disappoint. I've read this and CtG probably six times. There is detail to entertain every time. 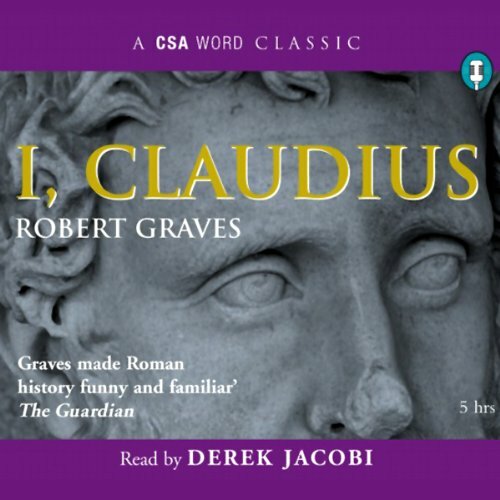 If you, like me, were disturbed and intrigued by the television programme I Claudius I recommend this audio book. 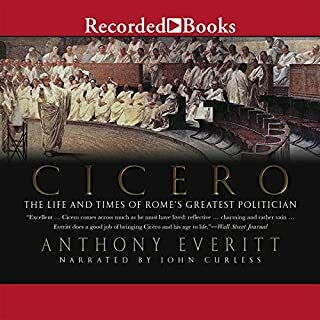 Narrated by Claudius himself, the delivery is perfect. Characters brought to life, i was living IN the story!!!! INCREDIBLE NARRATOR!!!! 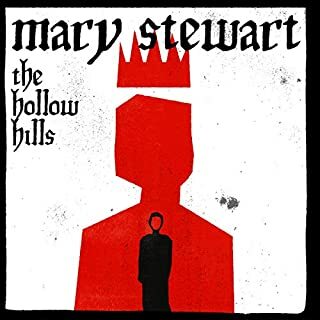 really good, can't wait to listen to the second book. it's a shame it's abridged. What did you like most about I, Claudius? You need to listen when you can give it your full attention as there are many names and histories - well worth the effort. It's a book that you can return to again and again. I love Sir Derek Jacobi, since I saw his performance in I Claudius, as a teenager. 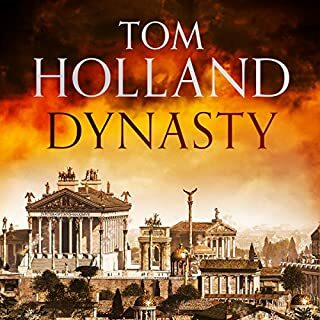 So began my love affair with his voice, listening to this book I was transported back to ancient Rome and the dangers and complexities of life there. Robert Graves and Derek Jacobi between them are master storytellers, don't miss out whatever you do. Jacobi reading Claudius, what could be better? What made the experience of listening to I, Claudius the most enjoyable? 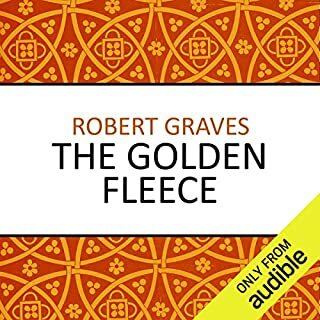 Grave's story of Claudius' life is extraordinary in many ways but for those who grew up with the BBC version, Jacobi's voice is inextricably linked. I can't imagine it being done in any other way. What was one of the most memorable moments of I, Claudius? Claudius' interview with his poisonous grandmother Livia has the power to chill but I always enjoyed the story of his childhood encounter with the eagle and wolf cubs more. Have you listened to any of Derek Jacobi’s other performances? How does this one compare? 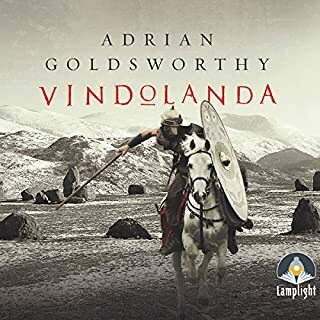 His version of Claudius the God is an absolute must if you enjoyed this. If I could take this all in one go, I certainly would. I'd say you need to listen to it in largeish chunks to appreciate it at it's best. It is abridged but so well done that I didn't miss any of the in included detail. How many people and how many names? At first I found it quite difficult to listen to an account that is so matter of fact about violence and the abuse of power, but I guess it is trying to offer context through the narrative. After a while I found it to be quite refreshing in terms of not having to feel discomfort in listing to others pain, and that provided a point of critical reflection. There are many characters and names to remember, often similar, and it can be difficult to keep up, and as it is an audio book it can sometimes be onerous trying to move backwards and forwards if you want to recap on something you heard earlier. If you watched the series, Derek Jacobi plays Claudius...and he was excellent. On the audio, he brings all his vim and vigor and talent to the reading, making the story come alive. 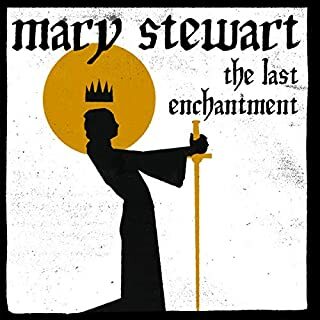 I've read the unabridged version, which is very long, the abridged version makes the story more dreamatic without sacrificing too many details. It was great hearing Derek Jacobi reprise his Claudius, almost as if you were having dinner with the old stammerer himself. It reminds one of the BBC series but stands on its own. I only wish it were not abridged! Onward to "Claudius the God," which completes the saga. You can get the unabridged version, but it won't be with the incomparable Sir Jacobi. I read the book when I was a teenager and loved every word. 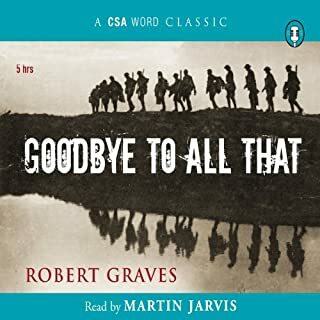 When I bought the Audible version I was a little anxious that Derek Jacobi wouldn't "match" the voices I'd heard in my head all those years ago. My fears were ungrounded: Jacobi is brilliant and I'm enjoying every minute. The shenanigans of ancient Rome make today's politicians seem tame, and Robert Graves was a writer to relish. Highly recommended. Well written, well read and well done indeed. Derek Jacobi is incomparable as a narrator. 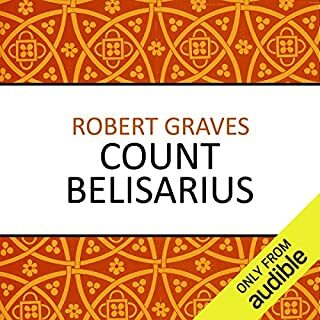 Where does I, Claudius rank among all the audiobooks you’ve listened to so far? The plot was fantastic, especially because though it's spanning many years, everything is presented so realistically, without any alienating terminology or cheap narrative effects. All scenes have their own taste. Extreme in the sense that I've been captured by it every single time. Either you "know" the story or not, it remains fresh however often I listen to it. A perfect example of a perfect story, read by a master actor. Classic story of Imperial Rome! The book covers the lurid, fascinating story of Claudius, accidental emporer of Rome in the Imperial age. Lively story, with a decent base in history (although he does demonize Livia). 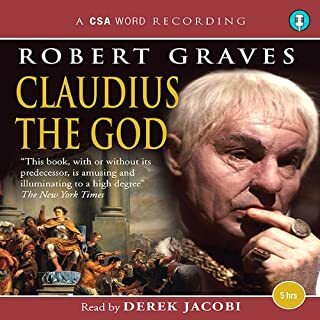 The narration by Derek Jacobi really brings it to life, as he played Claudius in the television series (BBC I think). Doesn't get any better than this coupling of an inspired satire by Graves and an outstanding narration by Derek Jacobi. D Jacobi's performance is stunning; gaps in abridged text are exacerbated by irritating musical segues. The real shame here is that this is a abridged story. Derek Jcobi gives an excellent and delightful reading.